There’s no end to the number of websites that are active today. That means even if you have the best website in Merrillville, IN you still have to get the word out to your customers or you won’t have much online business success. So how do you achieve that kind of publicity? In order to drive more traffic to your website and create legitimate leads and loyal customers who keep coming back, you have to optimize your site for both the search engines and your customers. As with many things in life, there is a right way and a wrong way go about this optimization, or SEO, process. That’s not to say that there is only one SEO strategy that works. What it does mean, however, is that there are some strategies that use legitimate SEO tactics that drive legitimate results. Conversely, there are many other tactics that use shady methods to boost search engine rankings, but that end up doing more damage than good. Legitimate SEO tactics are tried and proven methods and don’t cross into that gray area of shady SEO. We implement email marketing, social media campaigns, blogging and other productive SEO measures to ensure your results will last. Spam, junk mail, pop-up banners in all the wrong places; these are just a few of the shady SEO tactics that don’t bring lasting results. Keyword stuffing and copying and pasting content from other websites are other ineffective methods of driving website traffic all in the name of higher search engine rankings. All of these methods will eventually come back to haunt you. At NUVEW we avoid shady SEO tactics because we know long-term results far outweigh short-term gimmicks that will ultimately hurt your business. When you choose to work with us we take the time to listen to your situation, determine your needs and develop an SEO plan that’s right for you and your company. Like you, we are interested in creating lasting results that will boost your business now and in the months and years to come. 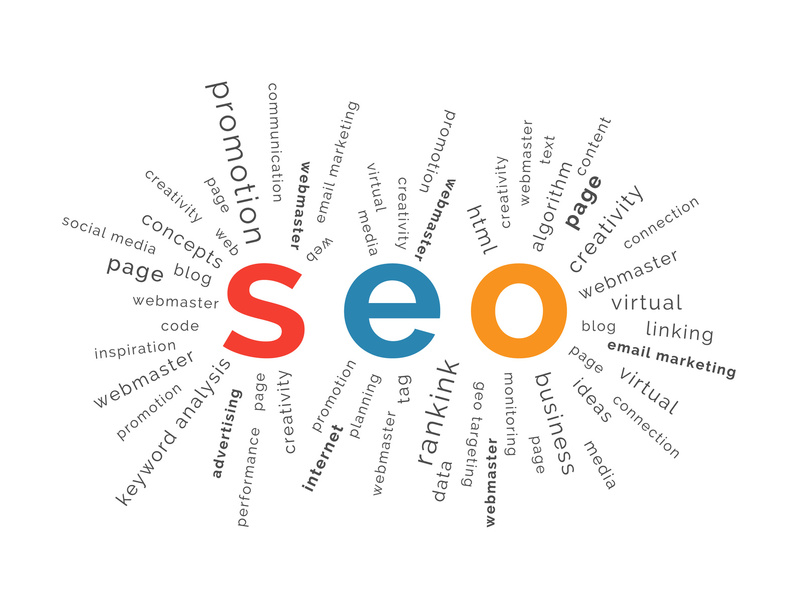 We also understand that like many other aspects of digital marketing, the world of SEO is constantly changing. That’s why we consistently evaluate our efforts and make necessary changes as needed in order to keep up with the latest trends and tactics that are working. By doing this we ensure that our SEO strategies and campaigns stay current, which means your website and your digital marketing will also stay relevant. It used to be that SEO consisted of determining what specific keywords, or search queries, you wanted to target then all you had to do was strategically place those keywords in your content to get better rankings and more visitors. However, those days are long gone as the major search engines are always changing their algorithms to determine their rankings. The fact is rankings don’t matter nearly as much as they used to. Yes, your ranking does matter, but your SEO campaign should be aimed at getting more leads and sales and not just bragging rights in the search engine rankings. After all, your business is not sustainable just because you have high rankings. At NUVEW we aren’t solely concerned with how high your business ends up in the rankings. While we understand that search engine rankings are important, we also have enough experience to know that leads and sales are what really matter in the world of SEO and digital marketing. Please contact us today to find out how we can help you and your online business thrive. Call us at 219-323-3343. We also offer several other digital marketing tools and strategies to help your online marketing, including web design, social media campaigns, email marketing and content creation services. Contact us to learn more.